Also see him in a new HBO show. 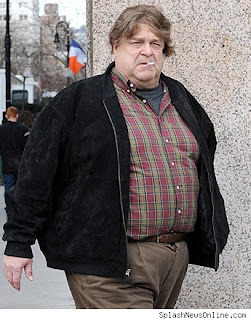 I always liked John Goodman. I'm glad to see he's taken steps to get his weight under control. I'd hate to read about him passing before his time due to obesity. Aww wow that's great I agree id hate him to pass away early due to preventable causes.